Failing fast is a well known technique used to verify an idea, product or methodology especially in agile and flexible work environments. 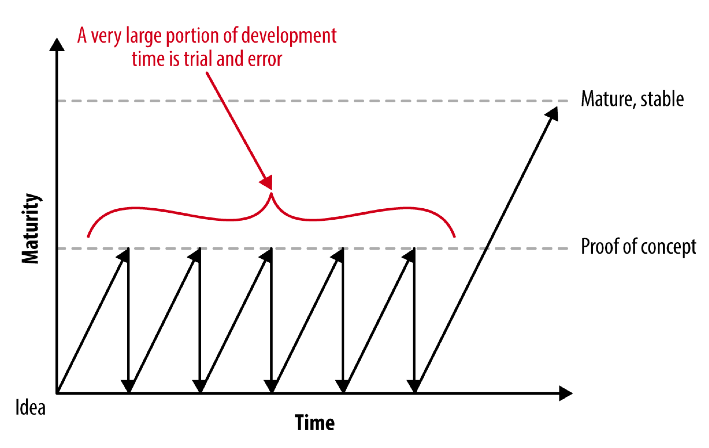 Most organizations, however, fail to properly implement the fail fast development method. Every year roughly 40% of startups fail due to “No Market Need”. Many of these organizations spend years of developing and marketing their product only to arrive at the same conclusion. Organizations can fail faster and waste less by testing their riskiest assumptions first with the smallest possible experiment. Spotting an opportunity in the overflowing market of repeat ideas is something very rare. 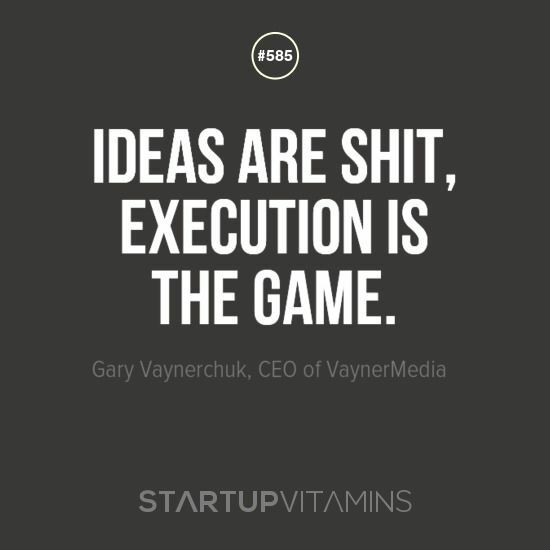 Executing the strategy you have developed is just as rare. Training yourself to execute an idea as quickly as possible, and learning to fail end to end will allow you to beat the odds. Make the minimum viable product or MVP your proof of concept and have real people test it. If it fails, chances are it is worth investigating or pivoting to other options. You and your team should repeat the process of execution over and over again, learning from your experiments until you find an MVP that works. Human nature taught us that hard work and time equal success. Agile Development teaches us that fundamentally incorporated iteration and continuous feedback provides successively refined and deliverable software. Agile is not a way to prevent us from making errors – instead it’s a way of reducing the cost of those mistakes. Failing fast allows you to spot the flaws in your strategy ahead of time. It is much easier to turn away from an idea, if you only have a few weeks of effort put into it. In comparison a project that has aged for 12 months, with personal sacrifices and financial investment is very hard to abandon. 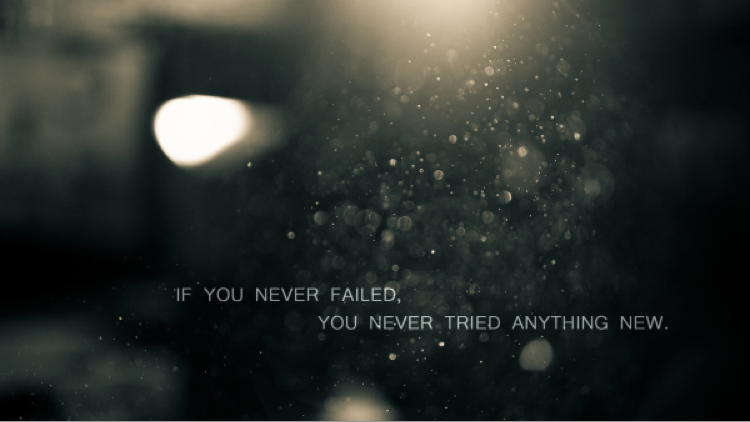 Why should I fail faster? Failure is Feedback. 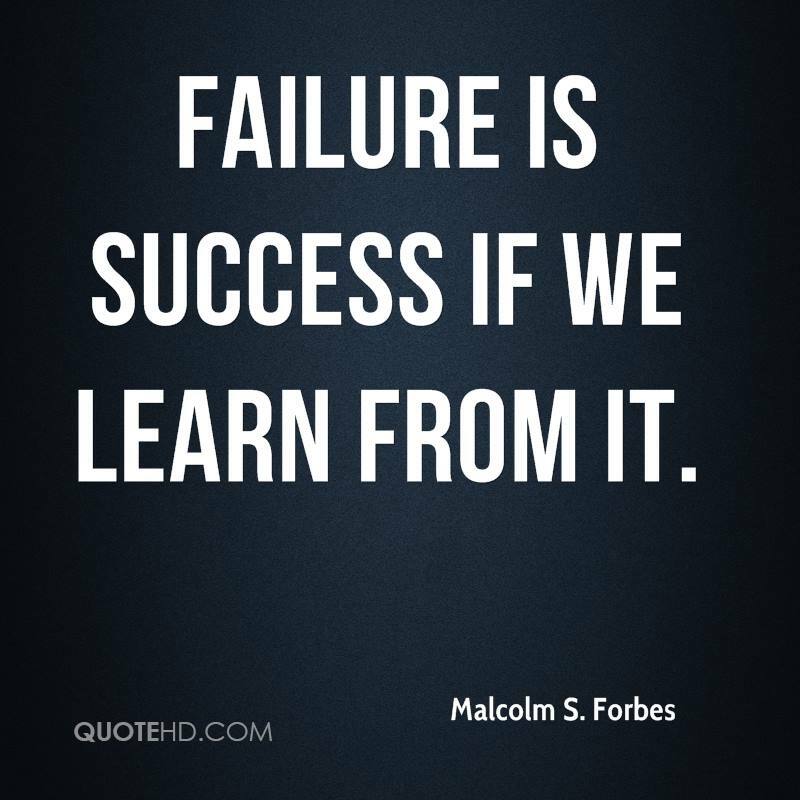 The sooner the failure occurs the sooner the learning begins. Get good feedback fast and you will be able to adjust easily moving forward. Software allows you to continuously add features without starting over from scratch, so keep asking yourself what the next minimum viable move is. Another way to gather feedback is by writing tests for your features. Tests are the shortest feedback loop available to you, and you can run them over and over again until you get it right. The feedback you receive from users and testing will steer you in the right direction early on, and prevent you from getting lost on back roads along your way to success. 1) Find a problem to solve. Leave your office and go visit businesses in your neighborhood and ask them what problems they have with technology. What are they using, where are they struggling and can you offer them something to help solve their problems? 2) Start drawing mockups based on the ideas you gathered. Show them to your team and get your first level of feedback. Then show them to potential customers and iterate again. 3) Develop a small prototype. If you have found market validation develop the minimum viable product and show it to your potential clients. Let them tell you if they would be willing to invest their money in this. If not then it’s probably not worth your time. 4) Introduce the product to the market using the most basic marketing strategies: Google AdWords, social media networks and drive people to your free trial. If people aren’t willing to sign up for free, the probably won't pay for a full version either. Develop a culture of experimentation and make that your approach. Trying something is the purest way to evaluate risk in software development. Do it quickly and if it’s not working, be willing to fail fast and pivot. Are you looking for the right balance between challenge and success for your business? Contact us today for mentoring and training.